The biggest and arguably one of the longest election processes in the world began on Thursday in India, with the first of the seven-phase polling process underway. 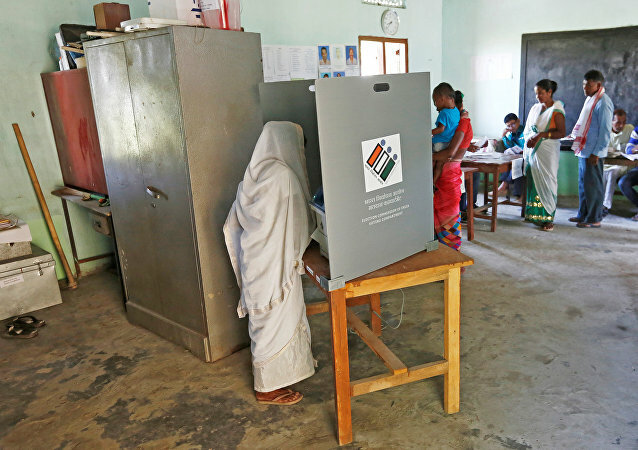 Electoral ballots in twenty Indian states will decide 91 out of a total of 543 parliamentary seats. In this phase, rural voters were seen being more active than city-based voters. The curtains will finally drop on 23 May, when the election results are announced. The high stakes are 543 seats for India's lower house of parliament. Being the expensive "dance" that it is, it will cost the Indian exchequer some $7 billion - more than the $6.5 billion spent on the last US presidential elections. On December 19 the long lasting controversy over Italy's budget for the 2019 fiscal year was settled during talks between Rome and Brussels, which paved the way for a national-level approval procedure. 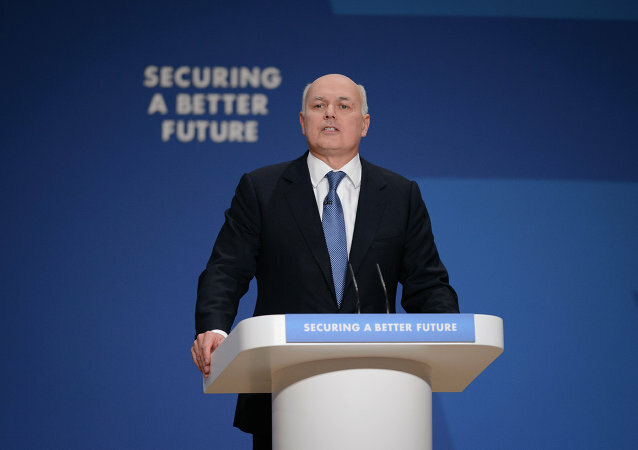 On 10 December, May called off the parliamentary vote on her Brexit deal with the European Union, which was originally scheduled for Tuesday. The prime minister has acknowledged that a significant number of lawmakers would not support the agreement, particularly its provisions concerning the Northern Ireland backstop. The voting on a Brexit-deal struck earlier between the United Kingdom and the European Union will take place in the House of Commons on December 11. The vote is expected to lead to the possibility of a No-Deal Brexit, as plenty of MPs have indicated that they could vote against the PM's agreement with Brussels. MOSCOW (Sputnik) - The majority of German Bundestag members supported the UN Global Compact for Migration, Die Welt reported on Thursday. 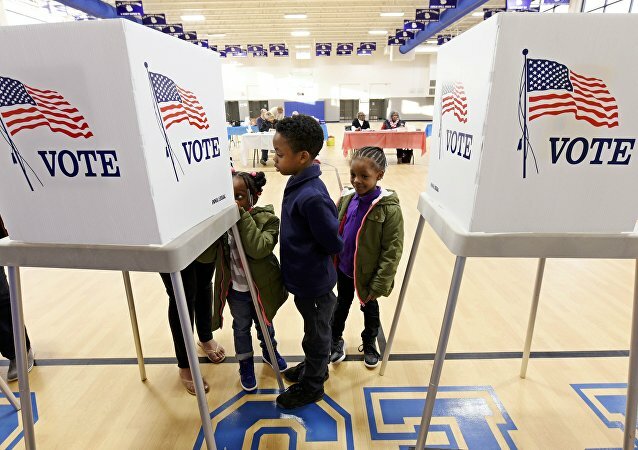 On Tuesday, the Washington, DC, city council voted to indefinitely delay action on a bill to extend voting rights to 16- and 17-year-olds in the city. Republicans have maintained control of the Senate while Democrats secured a majority of seats in the House of Representative as the United States voted in the midterm election. 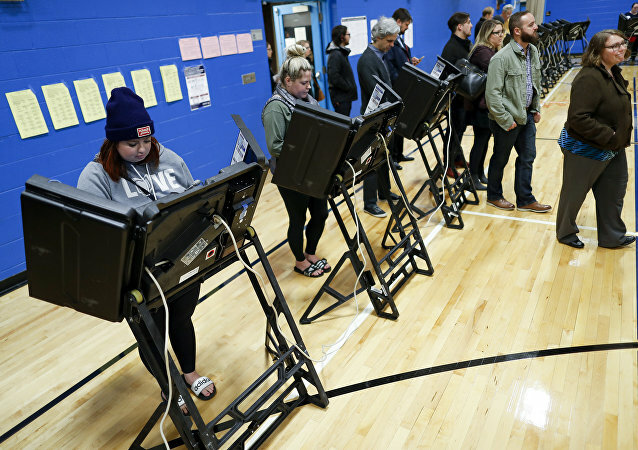 While expected to be one of the largest voter turnouts in recent history, the 2018 midterm election has been plagued with numerous reports of both technological and man-made errors around the country. 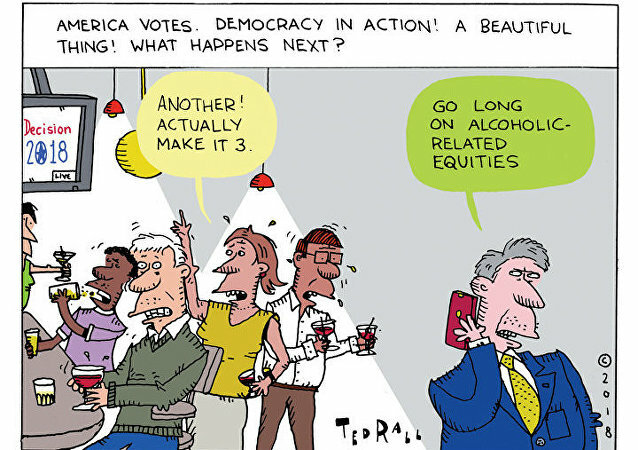 WASHINGTON (Sputnik) - Voters at a precinct in Detroit, Michigan, were forced to wait an hour and a half if they showed up to cast their vote when polls opened at 7:00 a.m. (12:00 p.m. GMT), local media reported. Following Democrats’ devastating electoral loss in 2016 to then-candidate Donald Trump, calls to get out to vote during the midterm elections in 2018 have been amplified compared to previous midterm cycles. 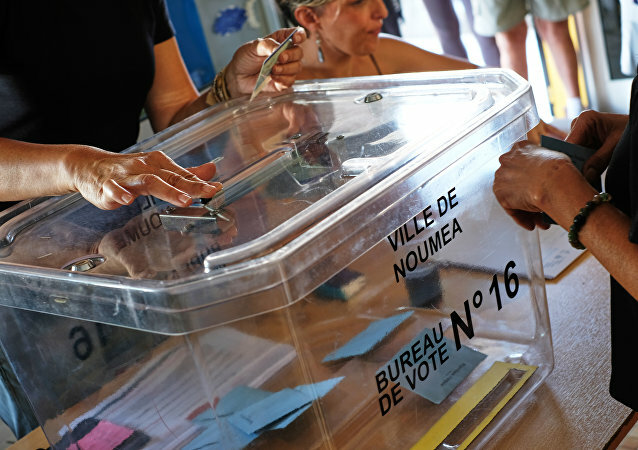 The French Pacific territory held a referendum with over 75% of New Caledonians casting their vote, the French newspaper Le Figaro reported earlier in the day.